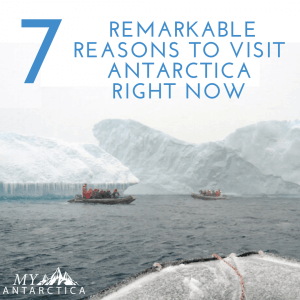 When it comes to bucket list items, it doesn’t get much better than a place like Antarctica. 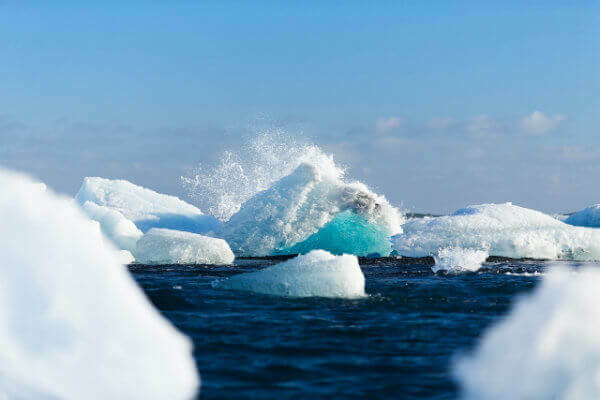 And even though Antarctic tourism isn’t a new phenomenon, the mystery and misconception surrounding the polar regions makes it a destination that often gets missed. But Antarctica travel is more accessible, more affordable and even more comfortable than many people think. 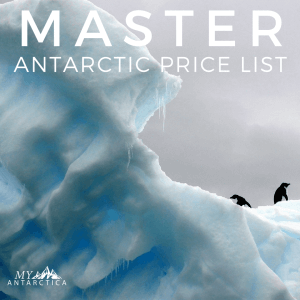 Here are some great reasons to make Antarctica travel your next ultimate adventure. If off the beaten track is what you crave, you can’t get more remote than the depths of our most southern oceans. 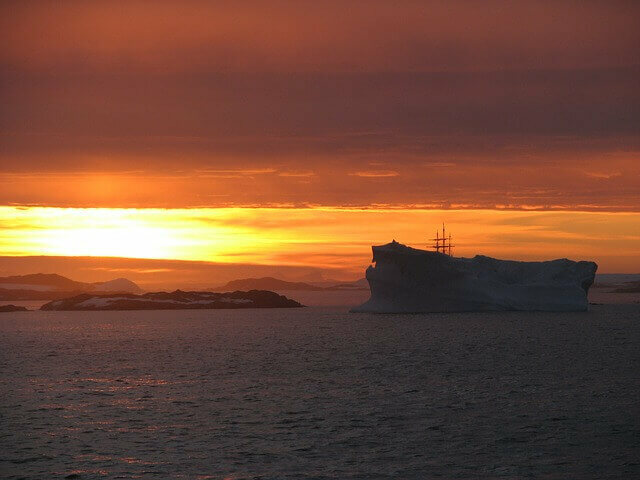 Antarctica is nothing but extreme, in its location, temperature and the magnificent untouched beauty that awaits. There’s a reason you’ll be away from the masses when you visit Antarctica, most of them aren’t bold enough to even attempt a trip as epic as this. Any adventurer who’s earned their stripes wouldn’t visit Antarctica on a day trip or fly by. There’s just too much to take in and it goes without saying that a getting to Antarctica is sometimes half the fun. 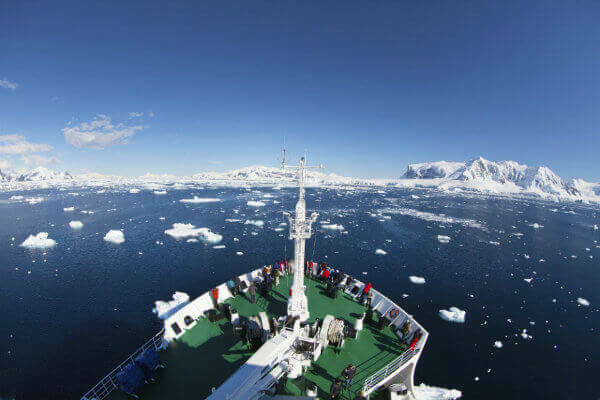 Whether you choose to cruise the Drake Passage for two days to reach the Antarctic Peninsula or fly over it, you can bet this experience will be once in a lifetime. The beauty of Antarctica is not found only in its seas, but also, all over the skies. The jaw dropping array of aviary companions up above (more than 40 species to be exact) will keep any bird or animal enthusiasts’ binoculars transfixed to the heavens looking for the next petrel, albatross or cormorant crossing by. Let’s not even start on the other curious creatures that call Antarctica home. From whales to elephant seals, to their leopard equivalents. And how can you go past the numerous penguin species you will find in different Antarctic visitor spots. 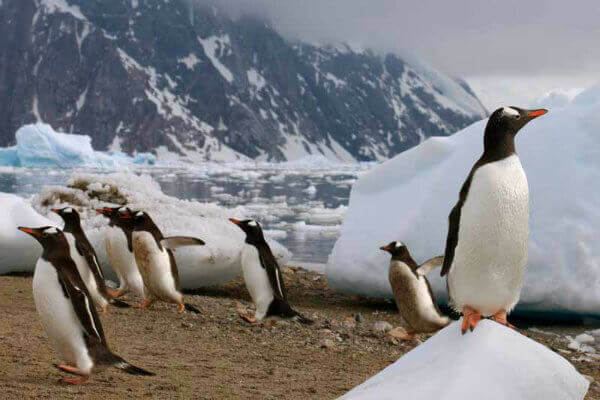 The question is not, whether you will see a penguin or not when you visit Antarctica? It should be, how many and what kinds of penguin species you’ll encounter? With most cruise ships, the focus is on the cruise interior activities to pass the time between ports. That’s the opposite of what an Antarctica cruise is all about. The entertainment is on the outside, in the wilderness around you and by golly, what a spectacle you’ll observe. You won’t want to miss a minute on the bridge or cruise outdoor platform, with landscapes like you’ve never seen, of towering glaciers and seemingly unending channels, ice formations and omnipotent mountains in the distance changing and evolving with every league travelled. If you think the only thing waiting for you in Antarctica are walls of ice, then you would be mistaken. The sun in the globe’s southernmost oceans puts on quite a show, filling the horizon with radiant reds, pink and yellow hues amidst the whites and blues of the panorama in a way any would be photographer would drool over. As much fun as you can have looking at or even landing in Antarctica as part of your voyage, you’ll likely come back with an expanded mind in more ways than one. You see, your Antarctic guide or crew member is likely to be a scientist, researcher or even a marine biologist. 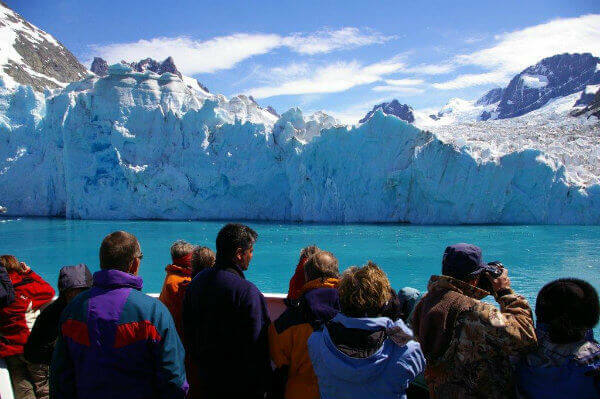 And with daily lectures, talks and briefings forming an essential part of any Antarctica tour program, you will likely return knowing more about marine mammals, glaciology or even global currents and climates than you first anticipated. Who knew learning about this beautiful world could be so hands on and fun? 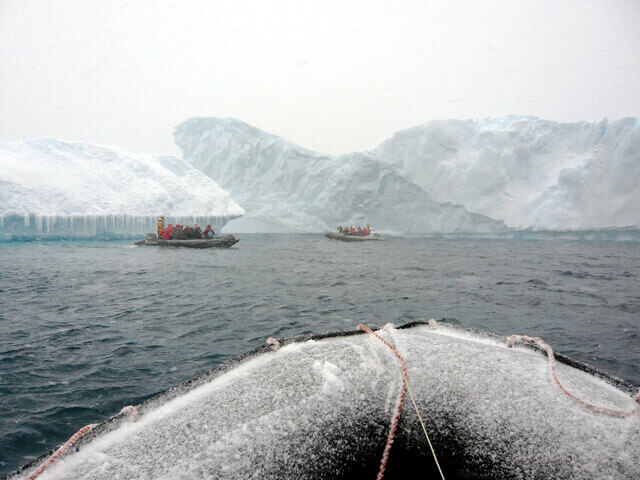 The idea of an Antarctic Journey can be both fascinating and daunting to curious travellers. But the wonders that await in this pristine paradise make it more than worthwhile. With impending change brought on by climactic conditions, the time to visit Antarctica and should be sooner rather than later.